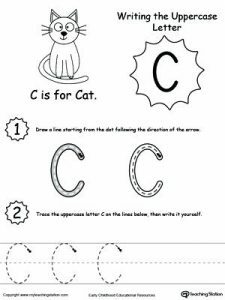 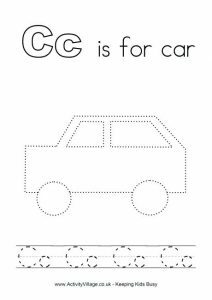 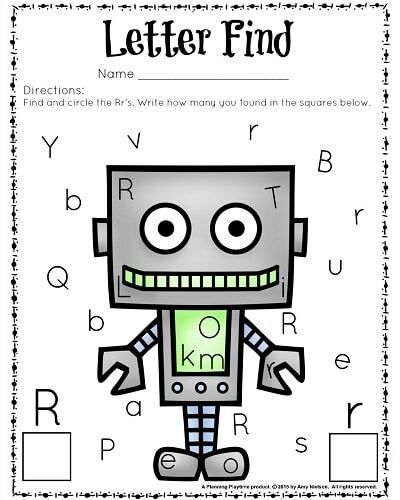 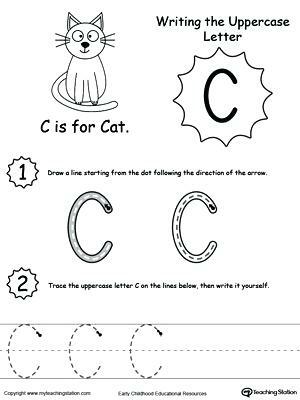 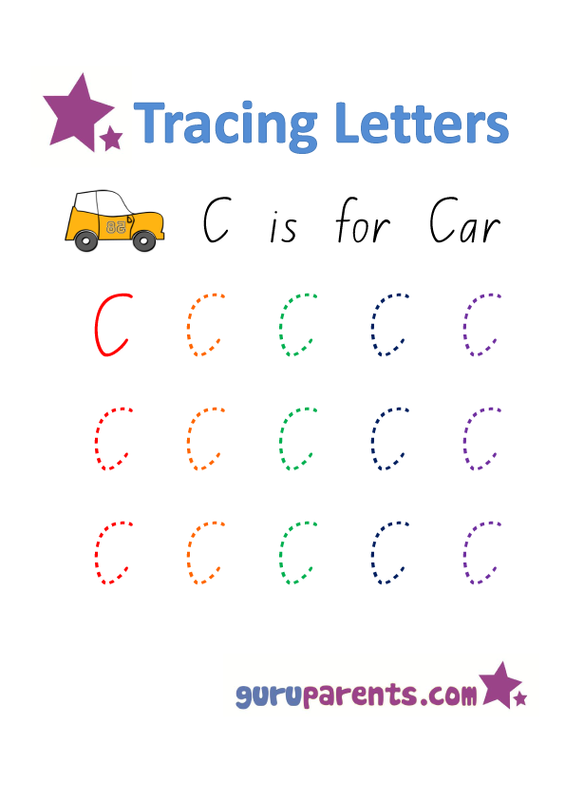 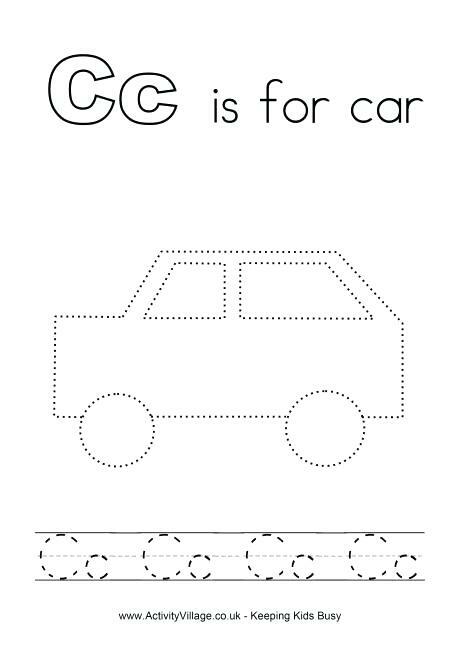 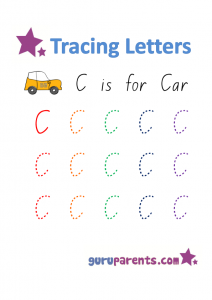 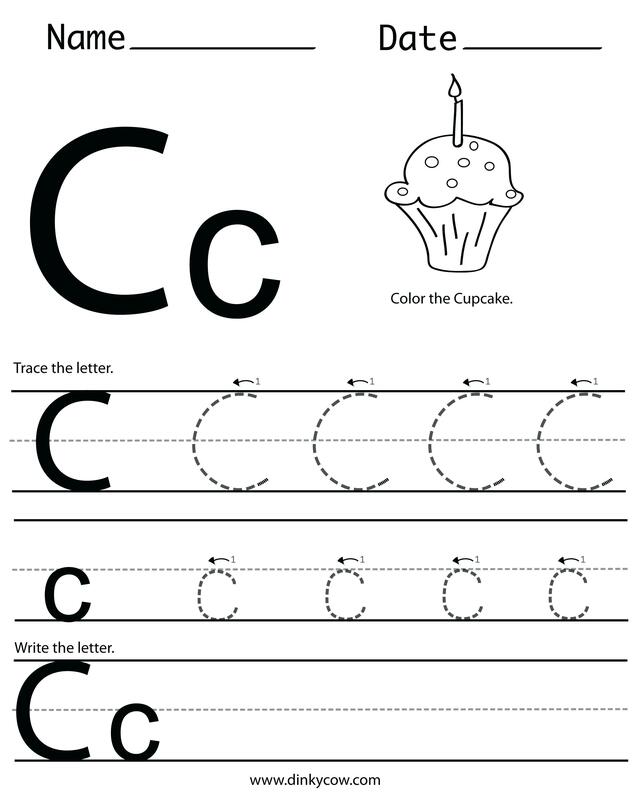 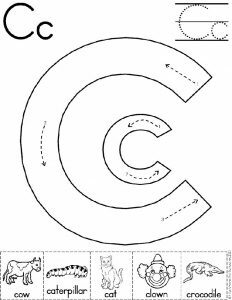 Acquaint your little one to the alphabet C by giving them the below printables to practice. 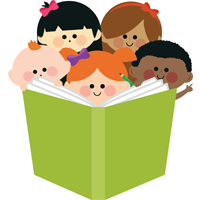 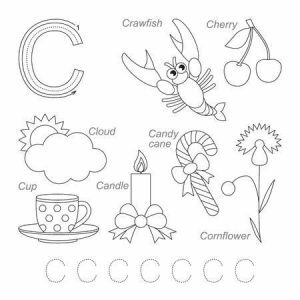 They introduce kindergarten, preschool kids to the third letter of the English alphabets with the help of tracing exercises, words with C as the initial letter, pictures and coloring pages. 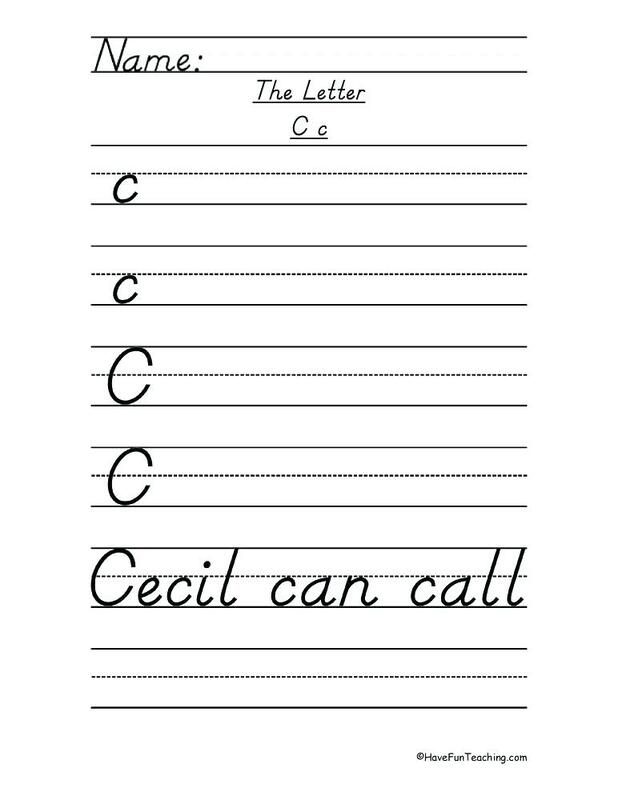 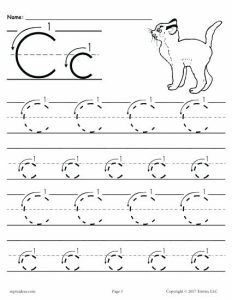 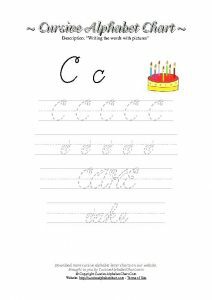 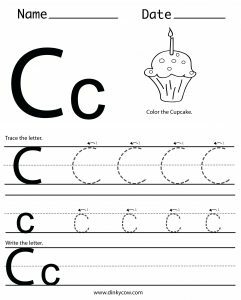 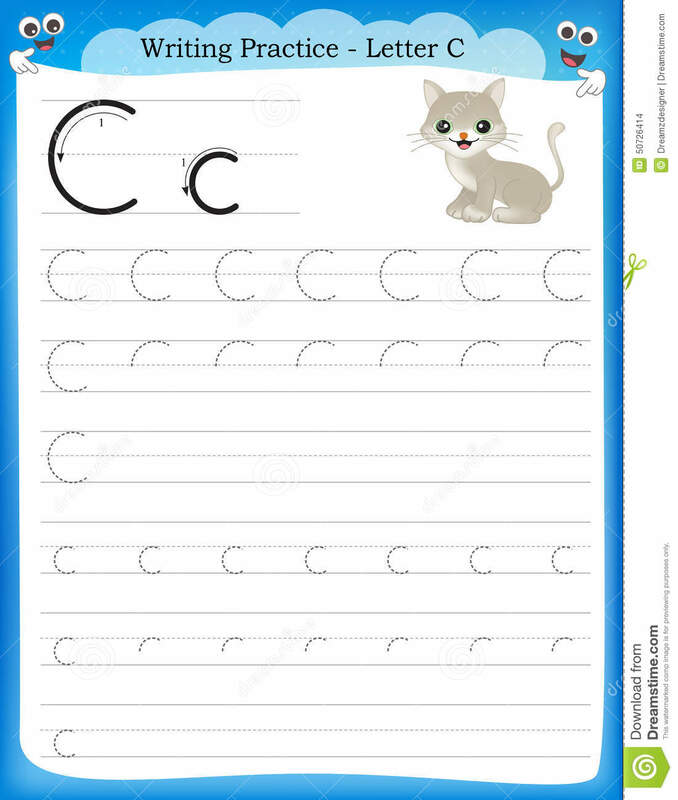 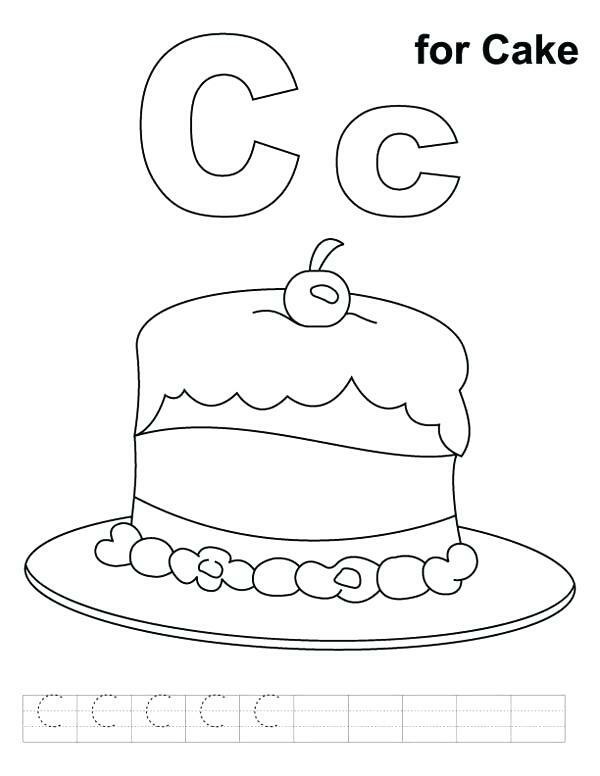 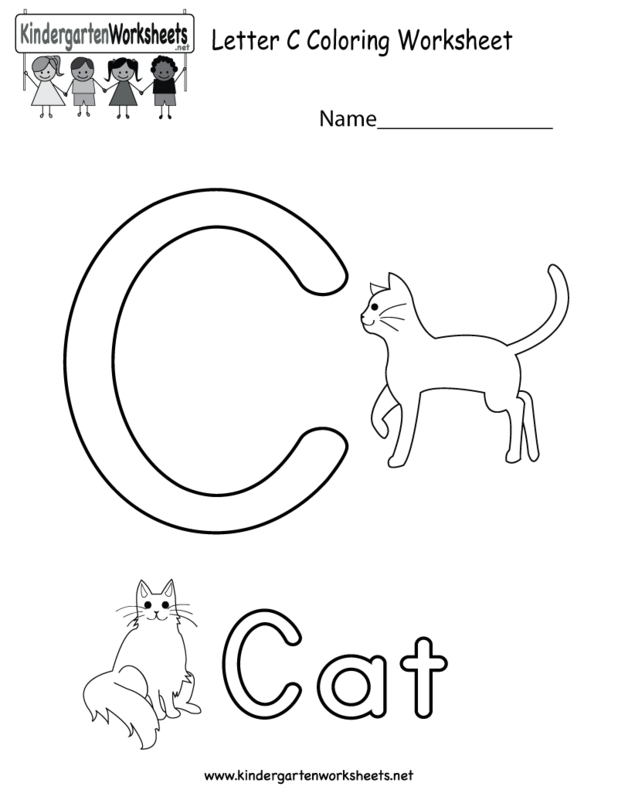 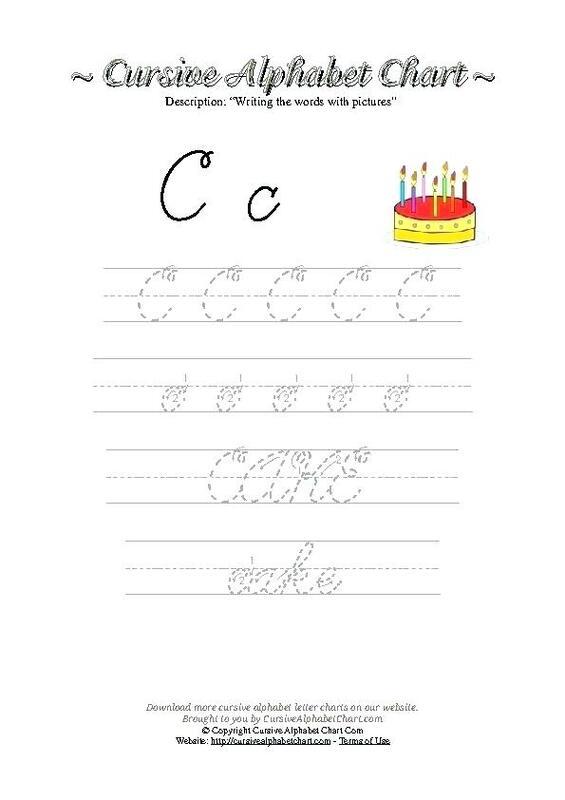 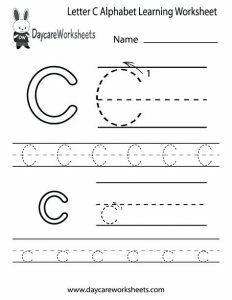 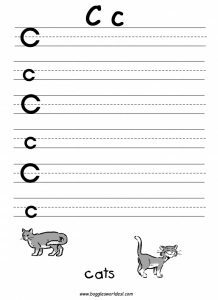 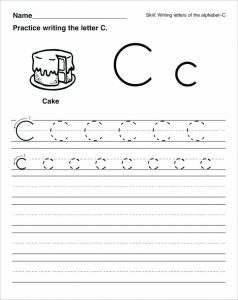 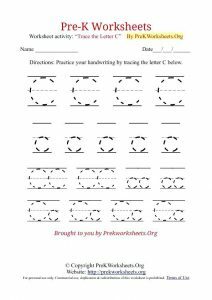 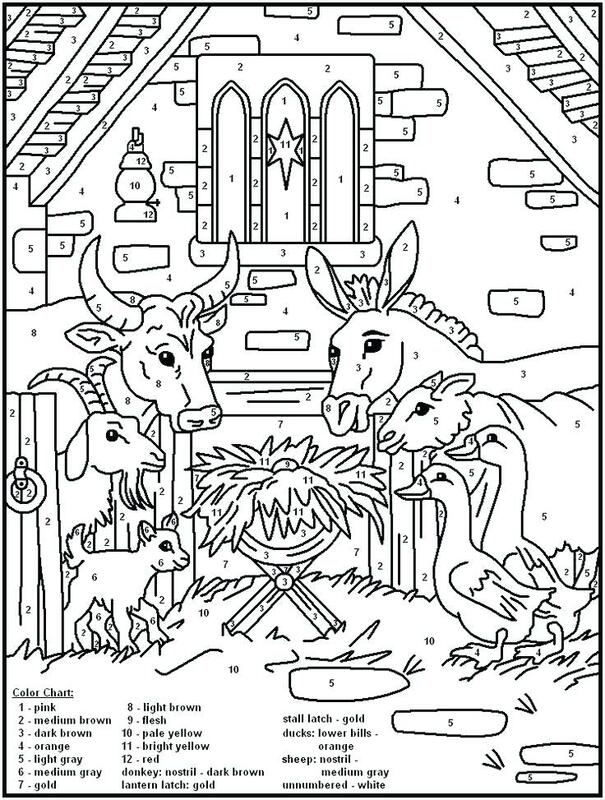 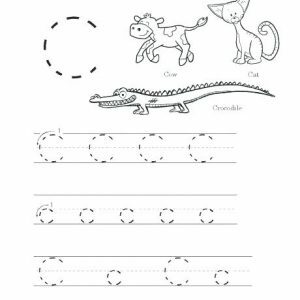 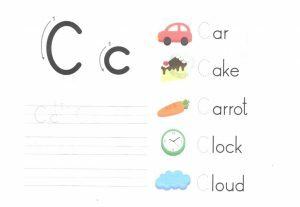 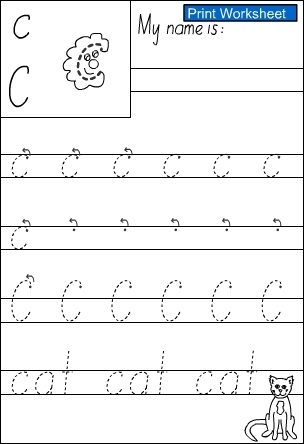 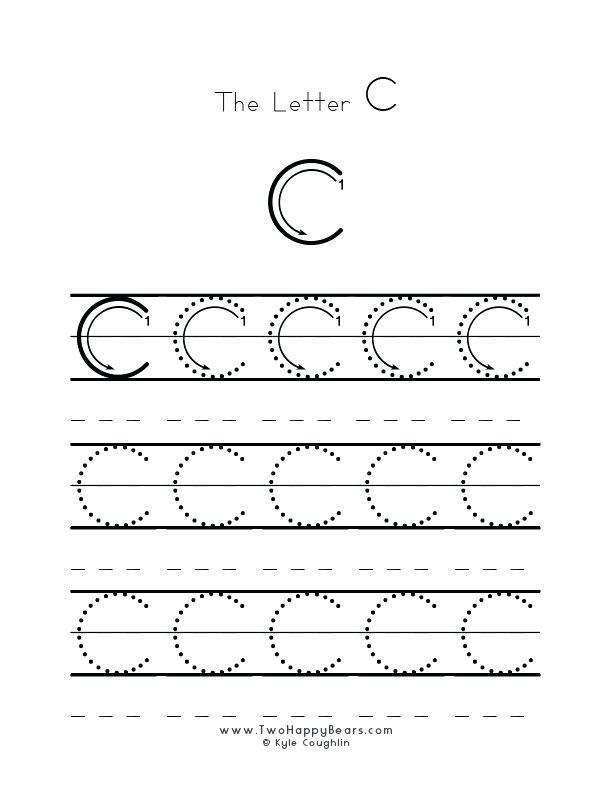 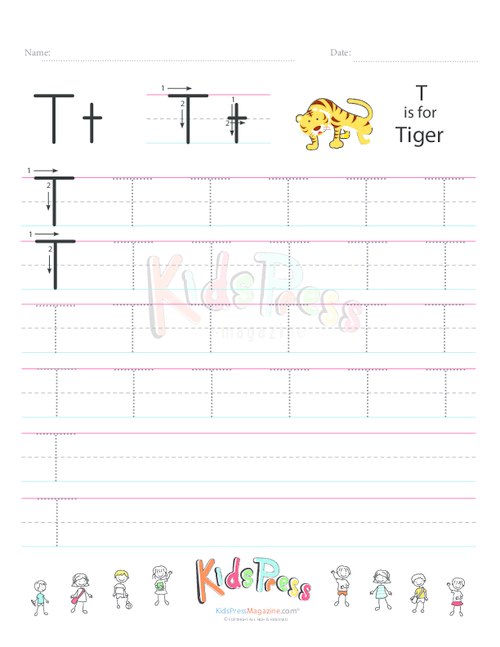 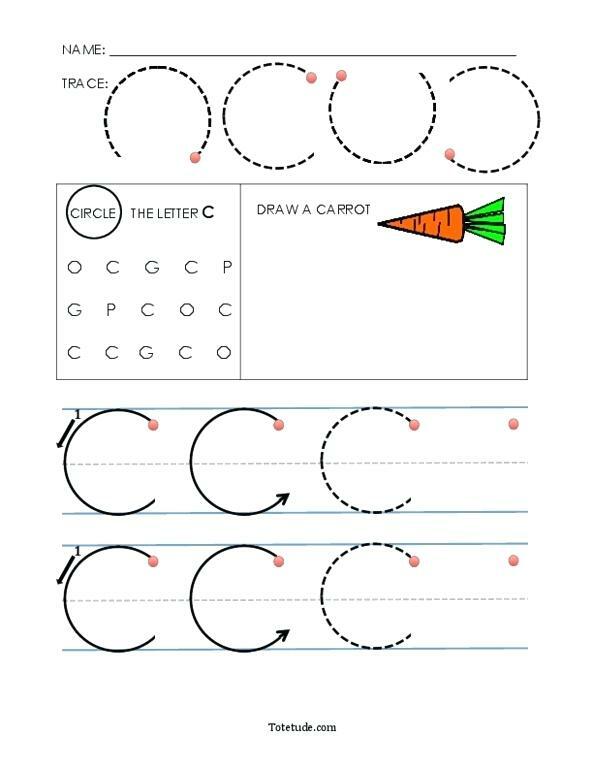 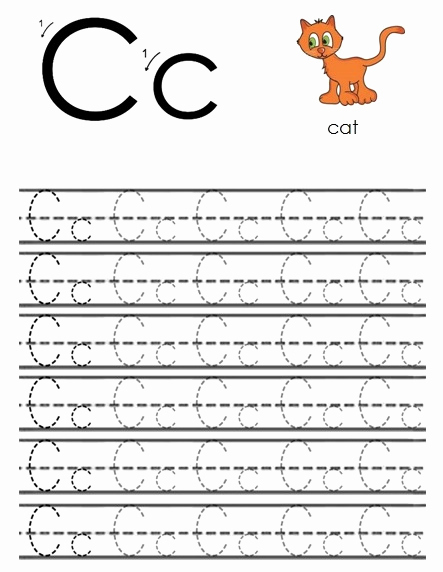 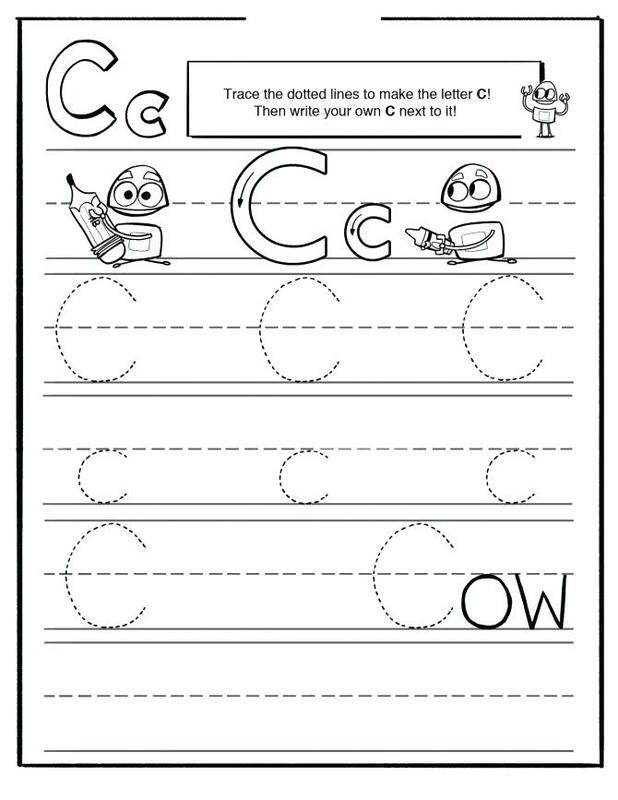 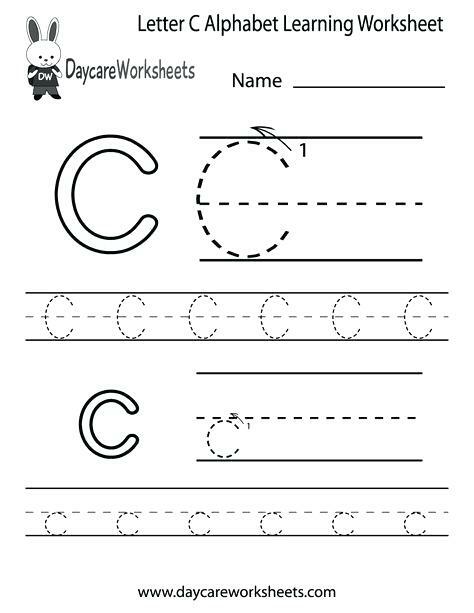 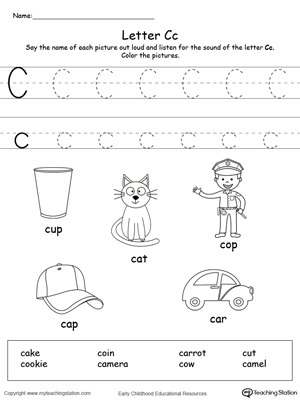 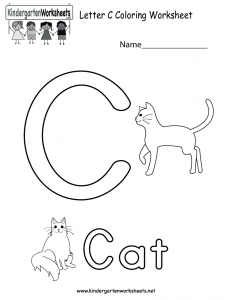 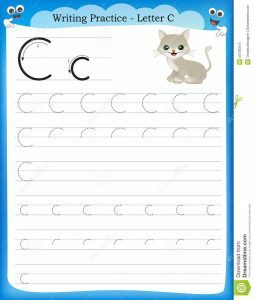 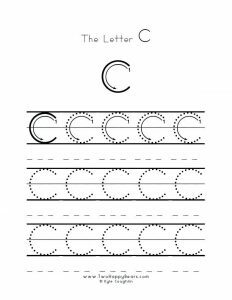 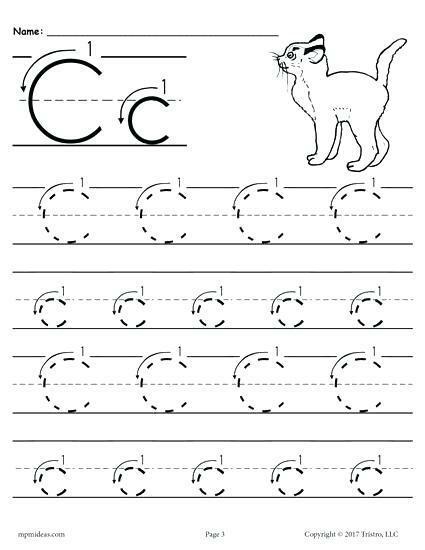 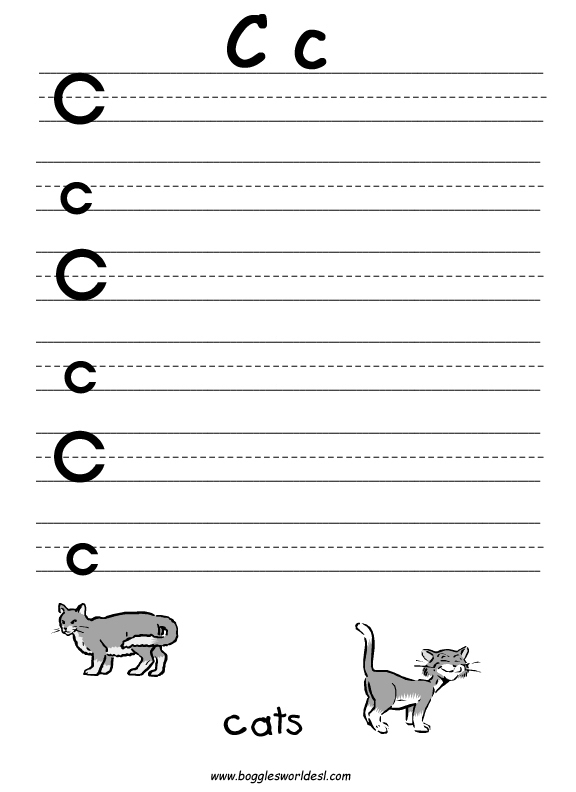 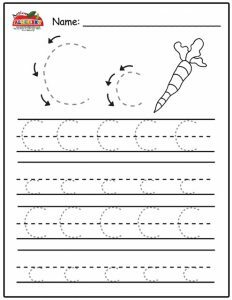 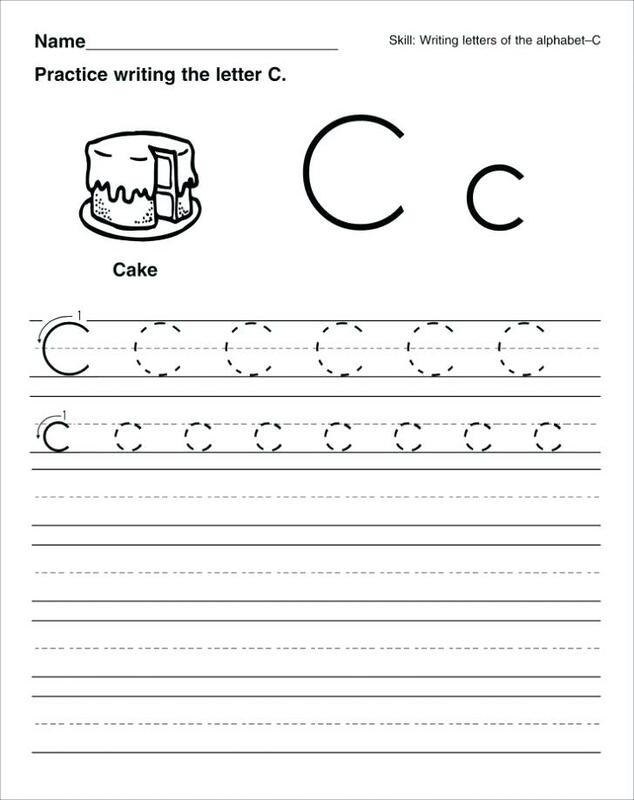 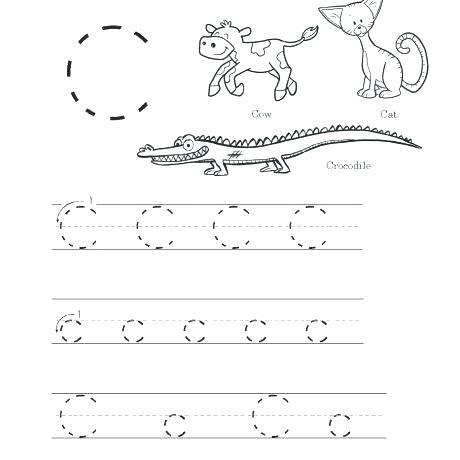 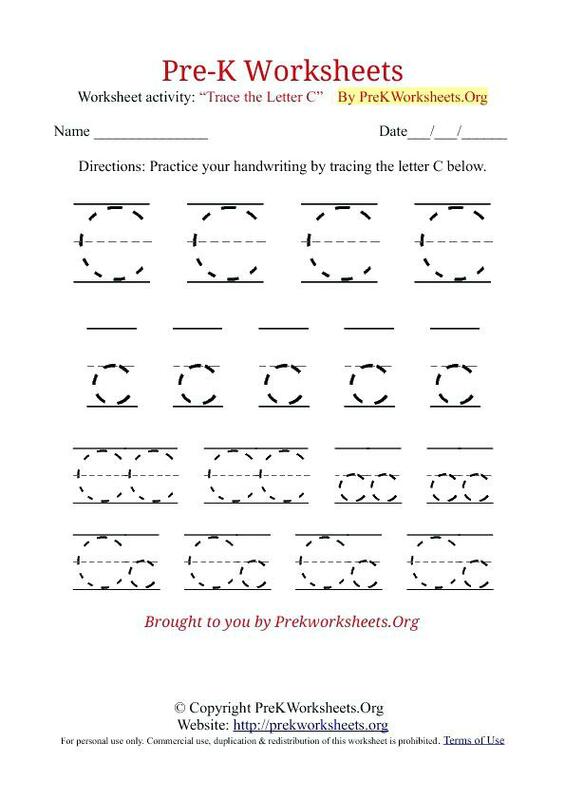 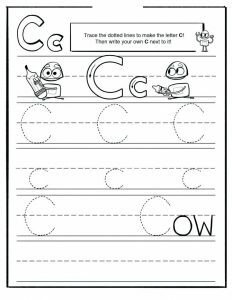 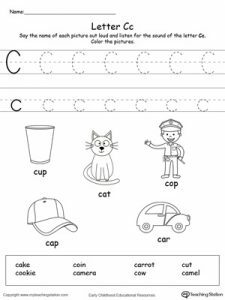 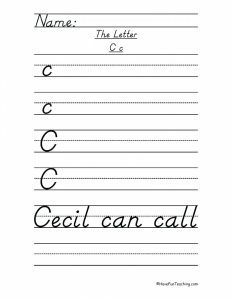 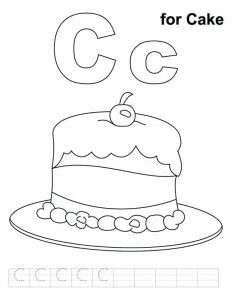 Grade 1 students can try the hard worksheets that have bit bigger words beginning with C. While practicing handwriting, take note of the uppercase (big) and lowercase (small) C. You can also try writing the cursive form of the letter by completing the sheets. 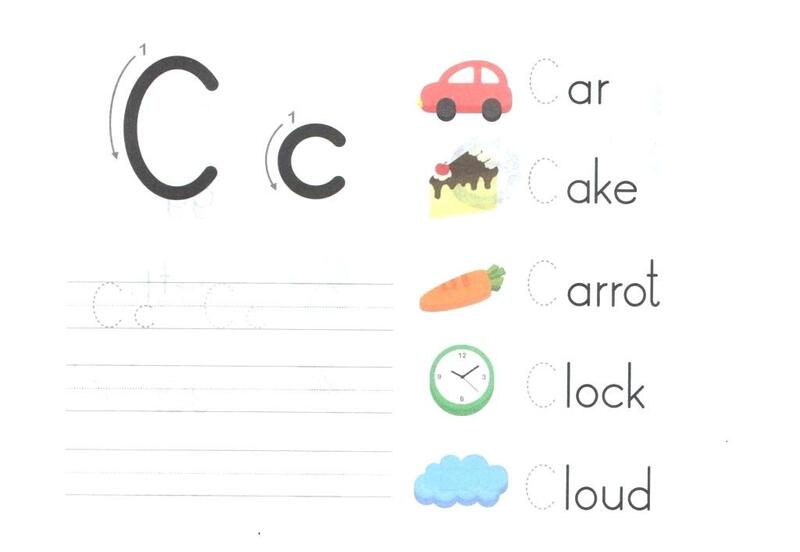 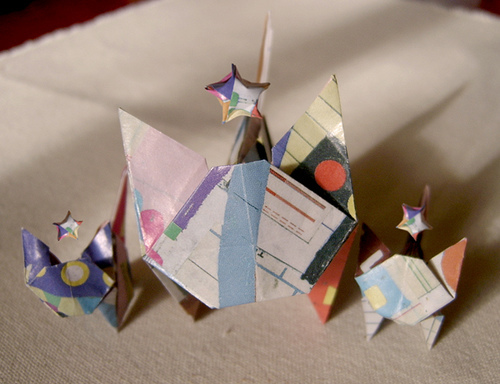 2 year olds would be benefitted a lot by the worksheets as it is the age when they can start learning the letters. 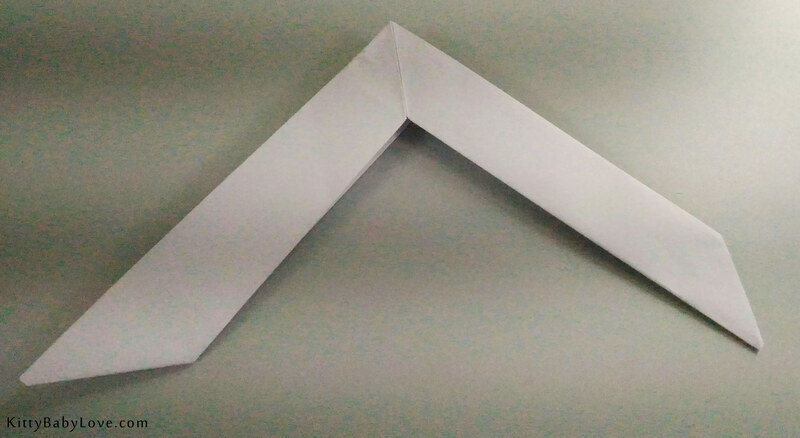 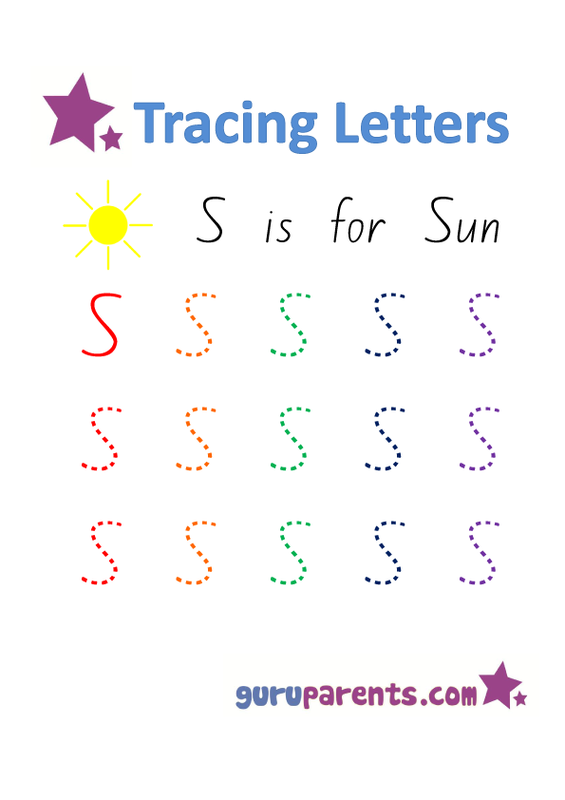 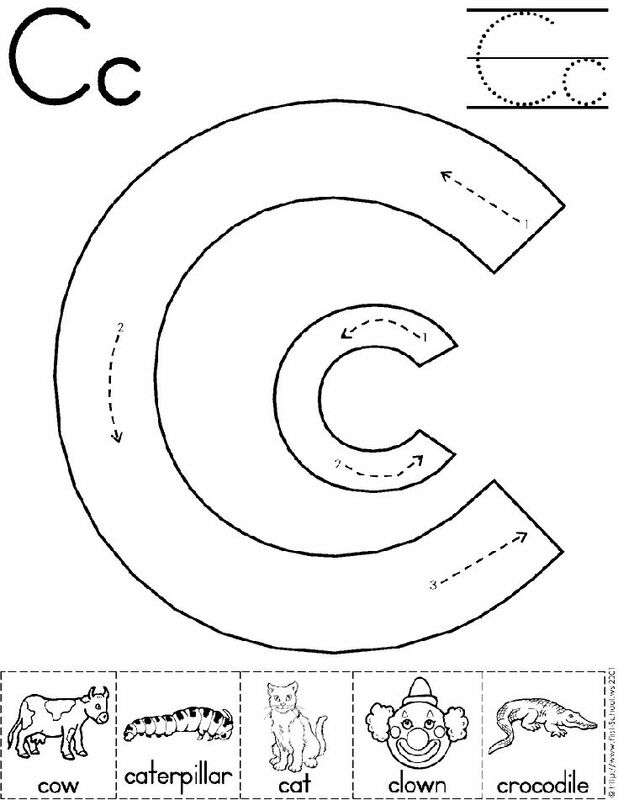 The curved shape of the letter has been shown clearly with arrows in the printables. 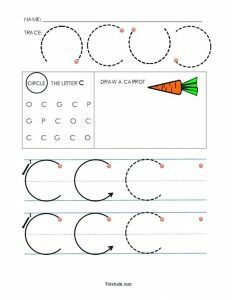 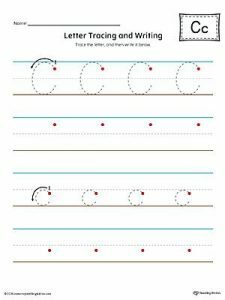 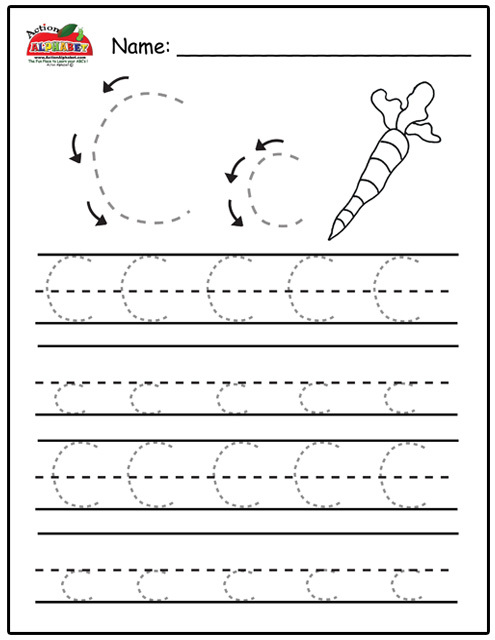 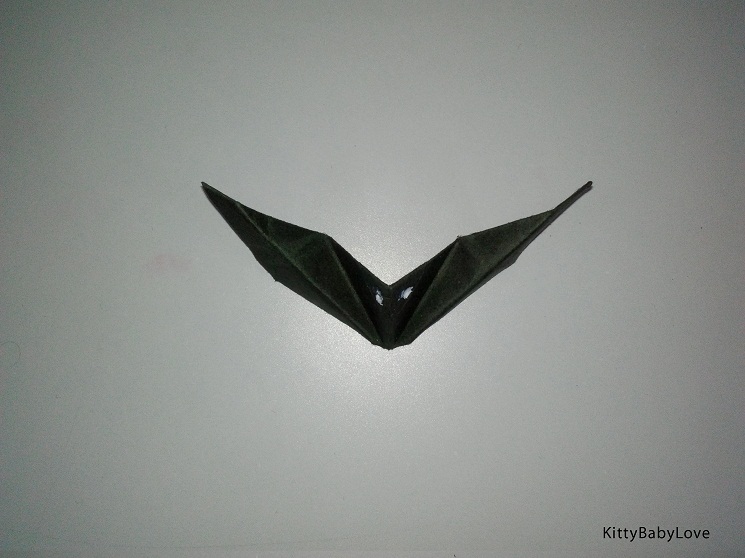 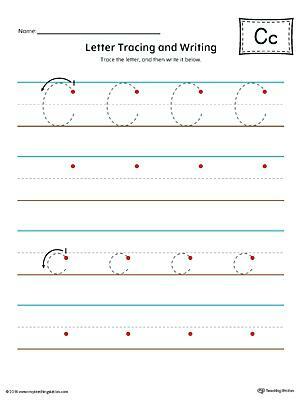 Push the kiddos to get the semicircular shape perfect as that would help them later in drawing activities too.